Important Note: The deals featured in this article have now expired. 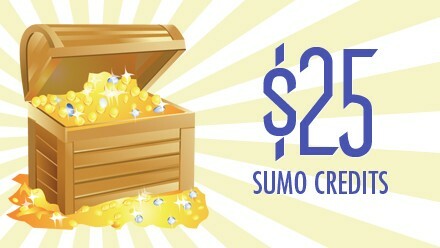 To check out the latest AppSumo deals, click here. In May, the AppSumo team offered us amazing lifetime-access deals on stellar products like Botletter, Reportz, and my favorite, ContentStudio. A few other deals like MobileMonkey and adOptimizer are still live on the site, so if you hurry, you can grab them and save money on some much-needed software products for your business. Here’s hoping they will be able to deliver special deals on awesome products in June as well. For those of you who are unfamiliar with the platform, AppSumo offers weekly deals on the best tools for creating, growing, and scaling your online business. In short, you’ll never have to pay full price for software ever again! So let’s look at some of the top deals AppSumo will be offering in June. This article contains affiliate links which means that we’ll earn an affiliate commission for any purchase you make. This table shows a brief description of the products that are on sale, the deal type, their actual price, and the AppSumo price. If you’d like more details on these products, just scroll down and check out all the benefits. The best-selling SEO course is back once again on AppSumo! ClickMinded is an online search engine optimization training course that helps students drive more traffic and customers to their website. The price of ClickMinded has now changed to 1,285. But with AppSumo, you can grab lifetime access to ClickMinded for just $149! Why take the ClickMinded SEO course? With ClickMinded’s SEO course, you’ll learn everything you need to know about SEO. Taught by Tommy Griffith, who formerly helped PayPal with SEO and now works with Airbnb, this course is made for people with no experience in SEO but even experts will walk away having learned new things. Along with the course, you’ll have an opportunity to earn the ClickMinded SEO certification. Feedier lets you easily collect valuable customer feedback through an intelligent and interactive platform. On any device, customers will be able to access your beautiful, clean, and branded surveys. In addition to being easy on the eyes, this new method of feedback collection is entertaining thanks to animations and rewards (vouchers, ebooks, etc.). This gamification puts a whole new spin on the process. This unique AppSumo Feedier plan is valued at $960/yr, but you can lifetime access to this Feedier plan for just $49. Improving your feedback response rate is reason enough to start using Feedier. (After all, feedback is what we use to make vital business decisions.) But throw in the fact that Feedier helps you build relationships with customers, which ultimately increases brand loyalty, and this tool becomes a must-try. Fiskl makes it easy to create, send, and keep track of invoices. Within seconds of finishing a job, you can send a beautifully customized invoice to a client. Fiskl even converts currencies for you, so you can stop doing those calculations on Google now. Usually, Fiskl Prime goes for $360/yr. But with AppSumo, you can get lifetime access to Fiskl for just $49! 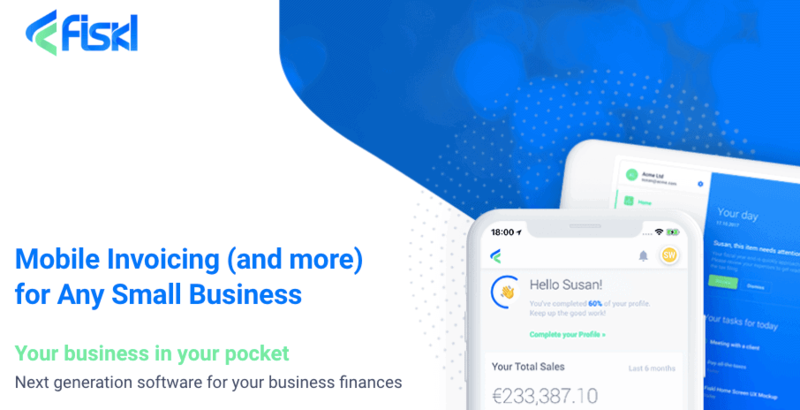 Fiskl is giving you everything you need to manage your small business from the palm of your hand. So if you or any of your team members handle business outside of one building, you need Fiskl. Get lifetime access to Fiskl for just $49! RocketLink helps you grow your audience by adding pixels to every link you share. When you share links to engaging content, your URL drives traffic to third-party websites. But RocketLink lets you capitalize on this traffic by recapturing those leads and reaching them with perfectly targeted ads. On an ordinary day, you’d be paying $828 to get access to this retargeting monster for a year. But with AppSumo, you can get lifetime access to the Galaxy Plan for just $49! With RocketLink, you can Add retargeting powers to any URL. You can even retarget users from places like Facebook Groups. Never before have you been able to add retargeting on every platform. But this is your chance. Start making use of one of the best marketing tactics out there with RocketLink. Bookafy is an automated booking software for service appointments, demos, sales, and calls. It allows you to take appointments through a personal booking page or a button inserted on your site. The button is great because customers never have to leave your site. Usually, the Bookafy Pro plan goes for $84 a year. But with AppSumo, you can get lifetime access to Bookafy for just $39! Your time is precious. Ditch the phone and tag, the “when are you free again,” and the missed meetings, and get back to doing what you love. Grab lifetime access to Bookafy for just $39! Crystal is a powerful Artificial Intelligence that takes web and social media data and turns it into actionable marketing insights. Within seconds of using Crystal, you’ll have social media insights (where your visitors are coming from and what devices they are using), marketing advice (when you should post), and campaign analytics (which posts and ads are driving traffic). The Premium Plan regularly goes for $1,188 a year, but with AppSumo, you can get lifetime access to Crystal’s Premium Plan for just $49. Your websites and social media accounts are pumping out a ton of data. Now, you could spend all of your time deciphering it, or you could have the genius that is crystal do it for you. The choice is simple. Grab lifetime access to crystal for $49 and let A.I. help you make more effective marketing decisions. Social Insider is a tool for Facebook Analytics that helps you understand what your competitors do on Facebook and how people react to their digital strategy. Normally, access to Social Insider costs $60 per month. But with AppSumo, you can grab lifetime access to Social Insider for only $49! Learn more about Social Insider here! With Social Insider you’ll get engagement reports, likes reports, post reports, multi-page comparison and more. You’ll be able to understand the correlation between shares and growth in fans, as well as track your competitors’ digital strategy and campaigns. Social Insider helps you find out what works, what doesn’t and what to do next. Click here for lifetime access to Social Insider for $49! MobileMonkey lets you grow your contact list, segment your audience, chat blast, and more, making it the ultimate Messenger marketing platform. Once you collect these valuable leads, you can segment your audience by using automated questions as filters, tagging people, and adding them to interest-based chat-blasting lists. Common folk can get the MobileMonkey Professional Plan for $504 a year. 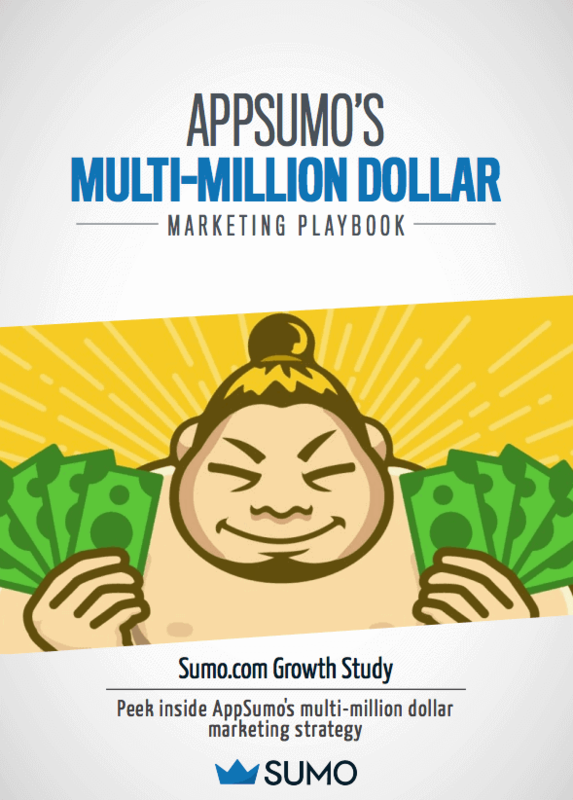 But with AppSumo, you can get lifetime access to MobileMonkey for just $49! Nowadays, due to Facebook changing its algorithm, organic reach is almost nonexistent. We have all felt the hit in our marketing budget as our ad spend has skyrocketed. But MobileMonkey is helping businesses avoid wasting marketing dollars and beat the system. UserGuiding helps you produce easy-to-understand, interactive on-site guides so customers can quickly master your website and product. With UserGuiding, you can design eye-catching walkthroughs and hotspots without having to write a single line of code. The plan being offered here usually goes for $490/year. But with AppSumo, you can snag lifetime access to UserGuiding for just $49. 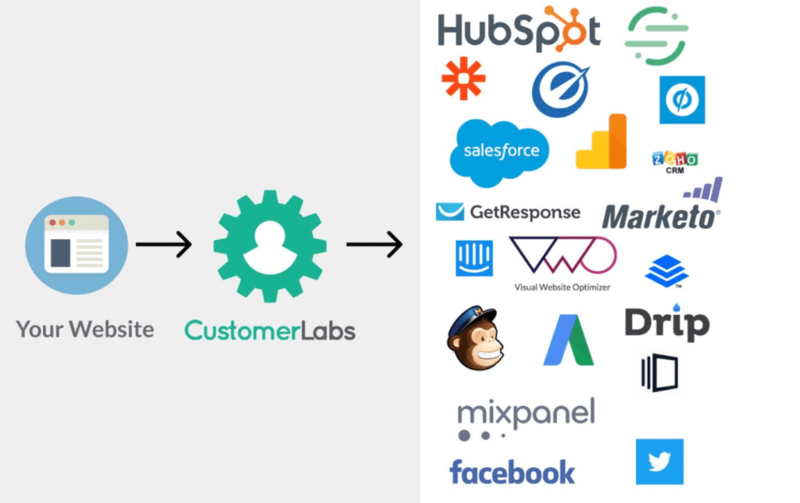 We’re in the age of self-driving cars, and SaaS has become more complicated than ever. But that’s not your customer’s fault! So you shouldn’t punish them by making them spend hours trying to learn how your product works. Do them, and yourself, a favor by creating much-needed walkthroughs with UserGuiding. adOptimizer creates ad variations and then uses A.I. to determine which ad is best for your targeted audience. You start by providing adOptimizer with 5 creatives and your target audience. From those 5 creatives, adOptimizer will create several ad variations in just seconds. Using the data from those ad variations, adOptimizer’s A.I. algorithms will select the best ads for your targeted audience. Currently, companies are using the adOptimizer’s Business on Wheels Plan to save 20% to 50% on digital and social ad spend. The Business on Wheels Plan is valued at $1,680 a year. But with AppSumo, you can grab lifetime access to adOptimizer for just $49! adOptimizer’s algorithm tests are going to be cranking out tons insightful data on your ads and campaigns. So instead of spending money on tools that only tackle one channel, get lifetime access to the most powerful, multi-channel A.I. marketing tool for just $49! Ordinarily, the Action Recorder Starter Plan is $328 a year, but with AppSumo, you can get lifetime access to the Action Recorder Start Plan for just $49. Click here to get lifetime access to Action Recorder for $49! Action Recorder gives you an in-depth look at the behavior of converters and non-converters. In addition, you can create unified user profiles across synced platforms by associating activities and traits to a specific user throughout their lifecycle.